Through her company, Shawneil Bailey has provided part-time jobs opportunities for as many as 500 persons, whom she has facilitated to play roles in commercials and other types of audio/visual productions. For Shawneil Bailey, being an entrepreneur means more than just building one’s company to earn profit. It’s also about contributing to the development of people by providing an income for them and helping them to become the best they can be. 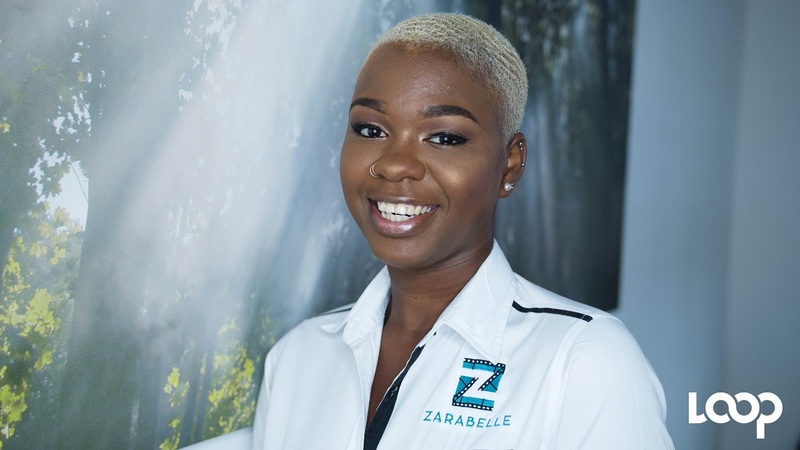 Through her company, Zarabelle, Bailey has provided part-time jobs opportunities for as many as 500 persons, whom she has facilitated to play roles in commercials and other types of audio/visual productions. The company also provides a roster of directors, editors and other production personnel to companies that need the services. Bailey also works with JAMPRO to help foreigners in the production industry obtain permits to work in Jamaica. 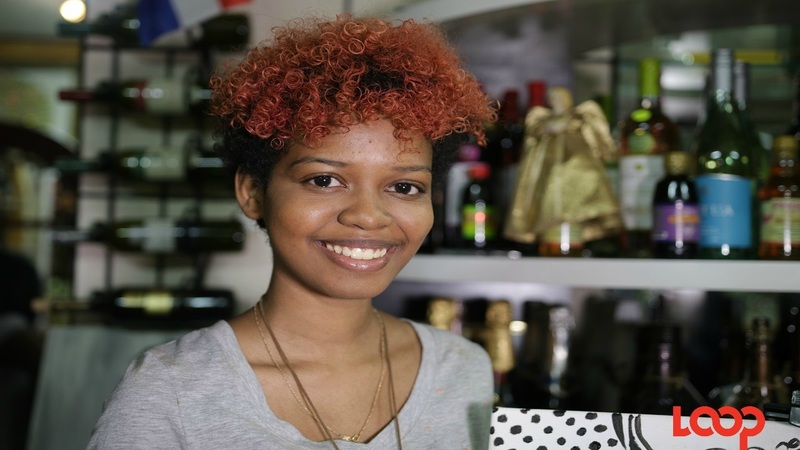 The 24-year-old has been an entrepreneur since age 18, when the company was being operated as a modelling agency by herself and two friends. 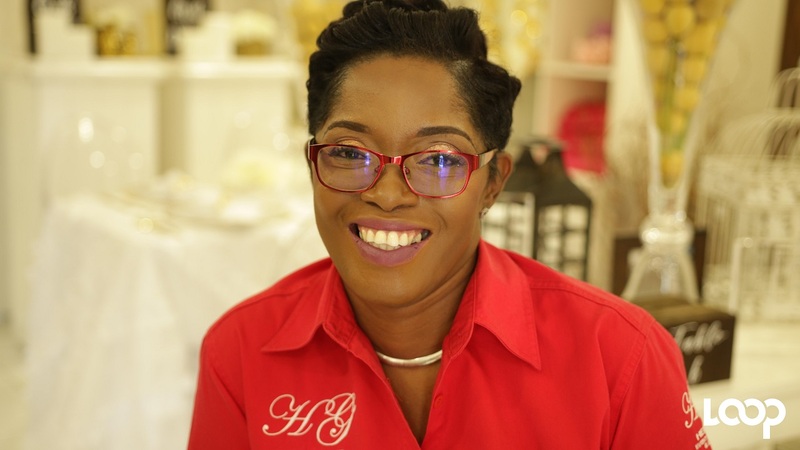 So focused on specifically building a talent agency, the Wolmer’s Girl’ School alumna opted to continue to run the business even after the other founders decided to focus on other interests. 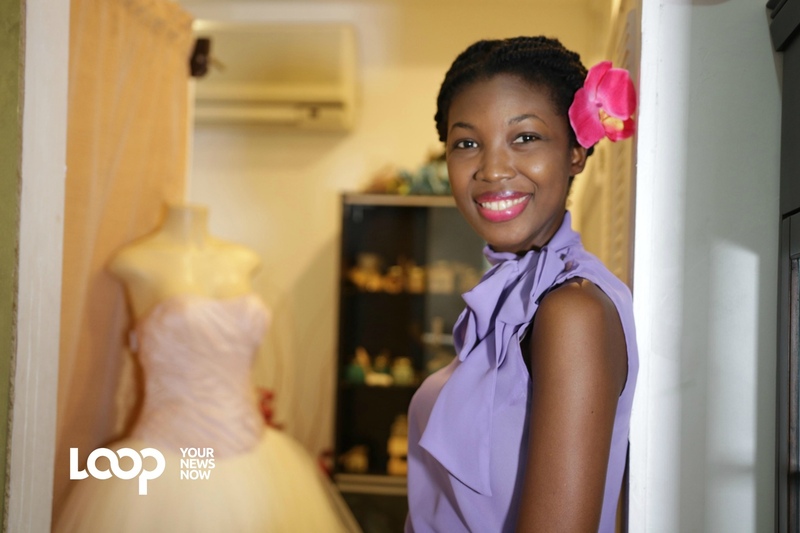 She said she’s always wanted to become an entrepreneur, so much so that she quit university to build Zarabelle. But though she has no plans to return to college as a full-time student, Bailey still finds time to undertake short-term courses in production and marketing, for example, as part of her investment in human capital. Check out her story in the video below, which was edited by Richard Baker.